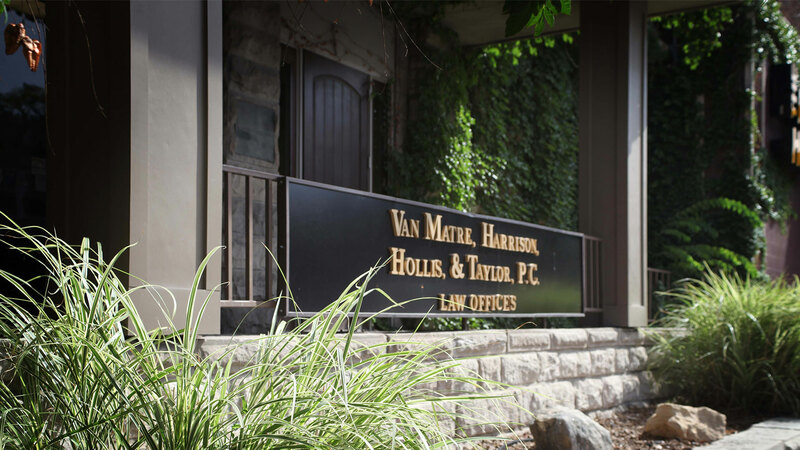 Richard B. Hicks - Van Matre, Harrison, Hollis, Taylor and Elliott, P.C. Richard B. Hicks has been practicing law since 1995. 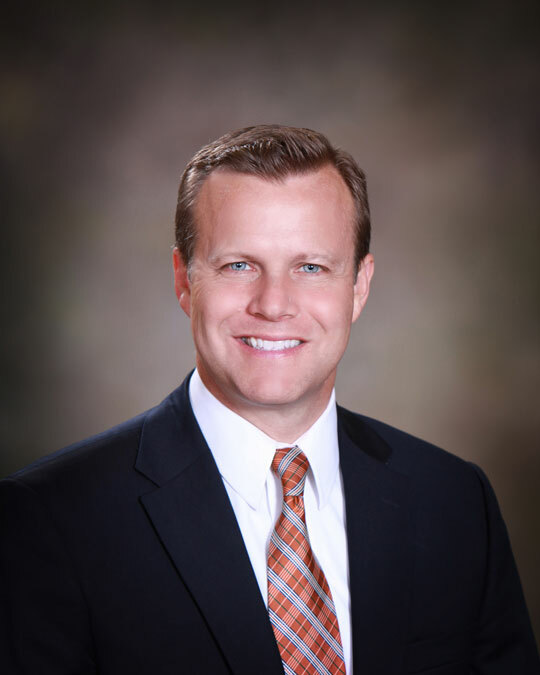 He focuses his practice in the areas of litigation, family law, and criminal law. As a litigator, Richard has tried over 100 cases before juries prosecuting crimes ranging from driving offenses to capital murder. While working as a Special Prosecutor for the Missouri Attorney General’s Office, and as a Boone County Assistant Prosecuting Attorney, Richard has handled many high profile cases. Richard has been featured on such programs as 48 Hours, Snapped, Discovery Channel and CourtTV. Richard knows firsthand how difficult the court system can be for families. For several years, Richard specialized in prosecuting crimes committed against children. His experience handling these types of cases enabled him to work closely with families and court personnel always striving to do what was in the best interest of the child. Contact Richard today to learn how we can help represent you!